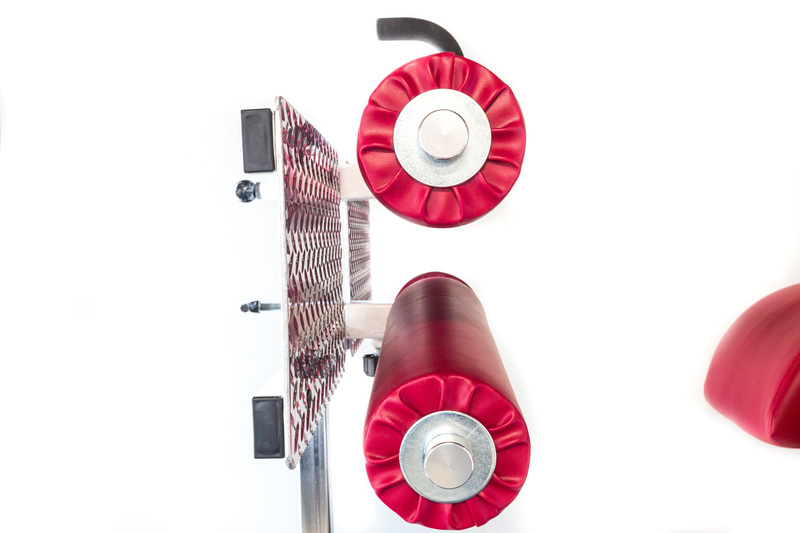 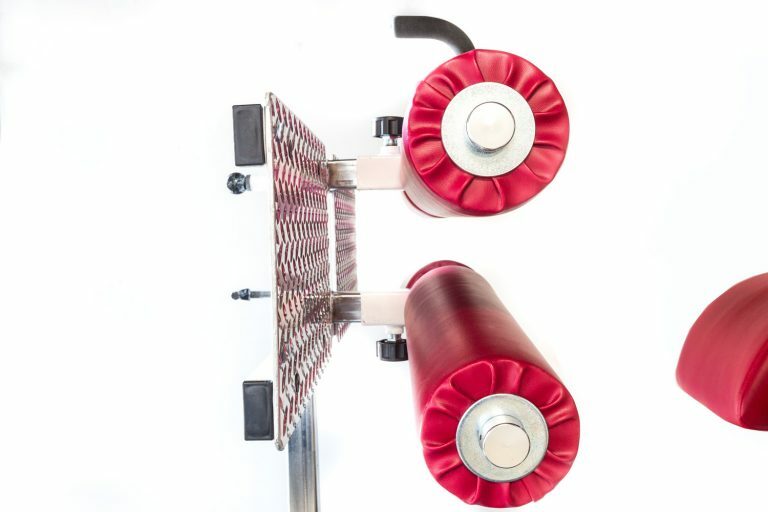 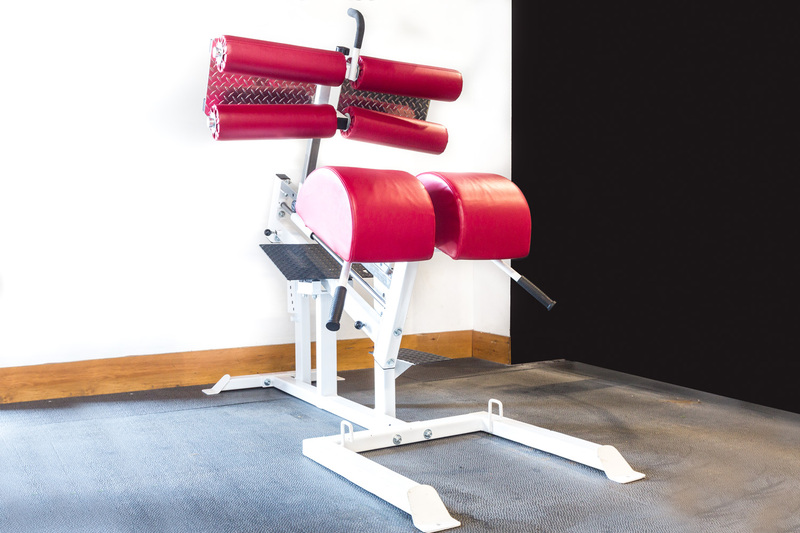 The patent pending Fortis Calf Glute Ham Raise (CGHR) is the most innovative and versatile version of this machine ever produced. 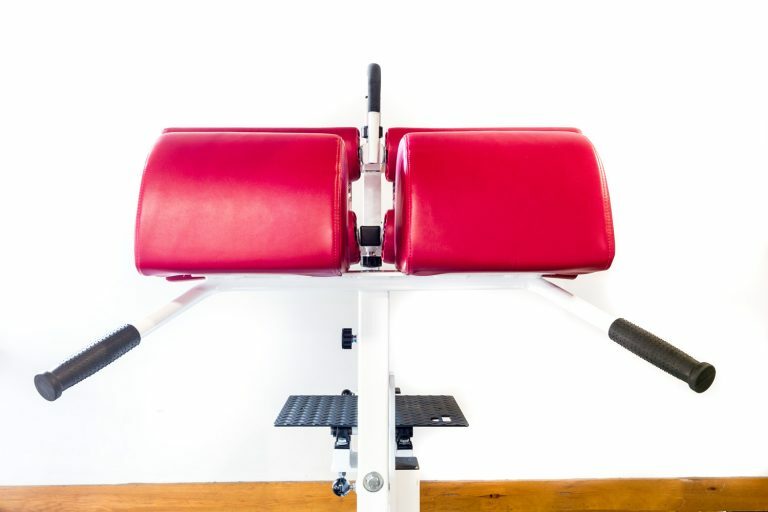 It has created new exercises that have literally never before existed. 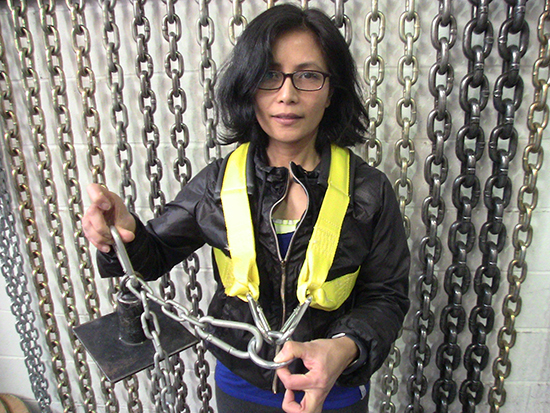 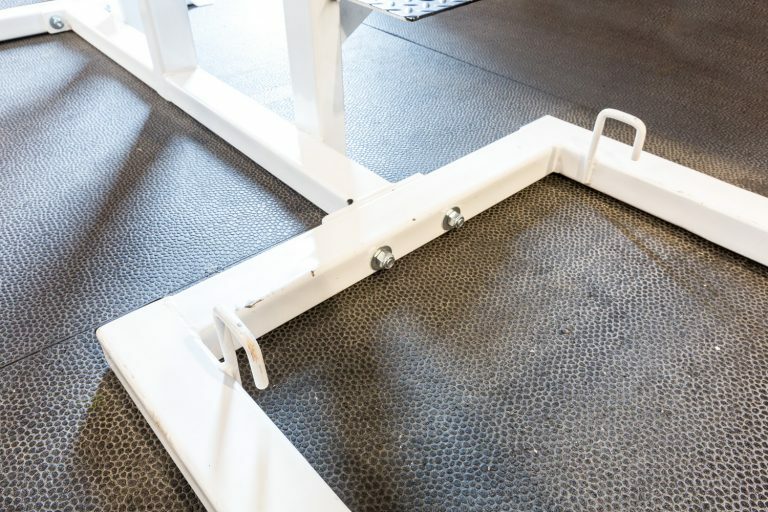 The innovations begin with unprecedented length and height, allowing for these exercises to be done by users of any body length. 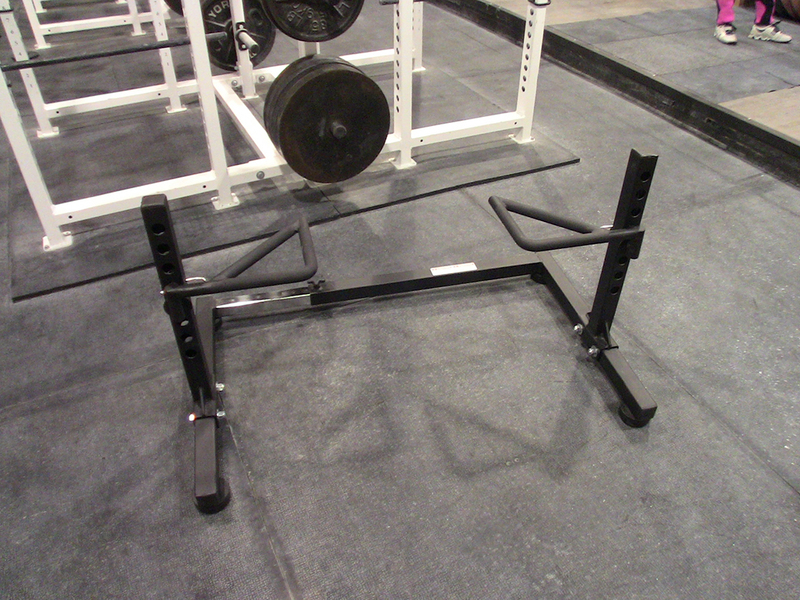 The radical tilting frame design allows for acute forward and reverse angles for the first time ever. 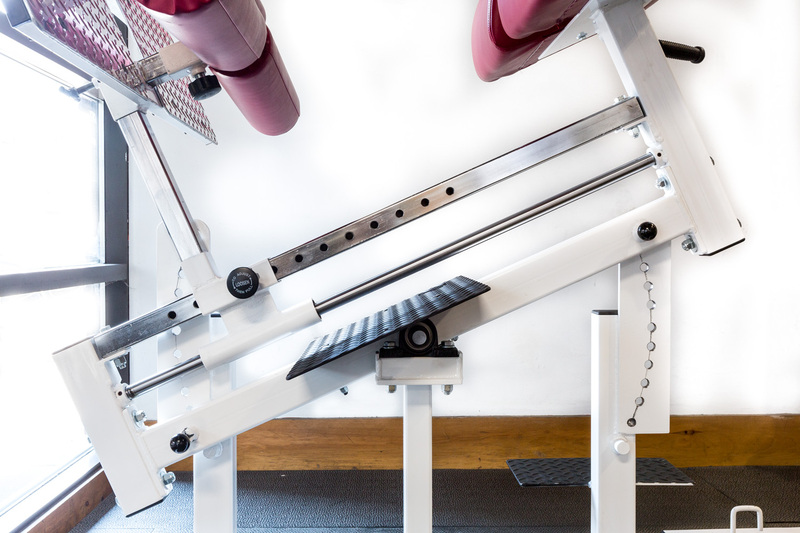 The changing angles allow for this machine to create the most difficult forward angle setting to challenge the strongest users. 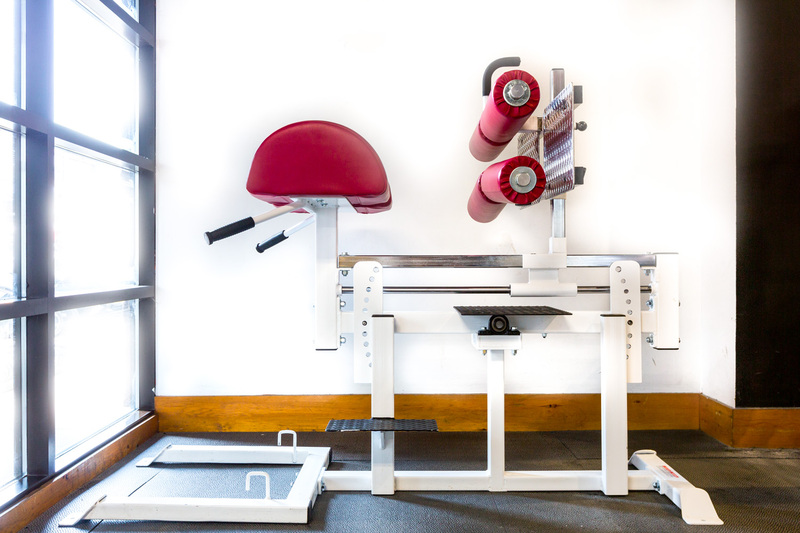 Conversely, tilting the machine backward creates the easiest setting for beginners to this exercise or those recovering from injury. 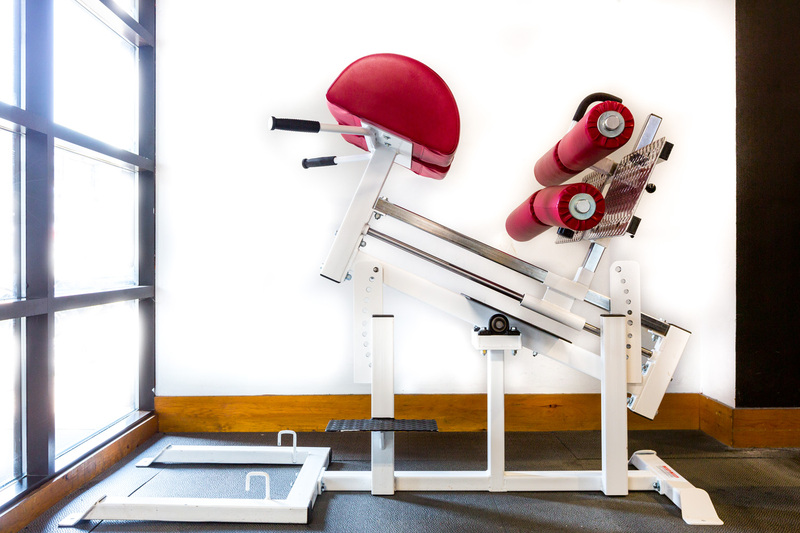 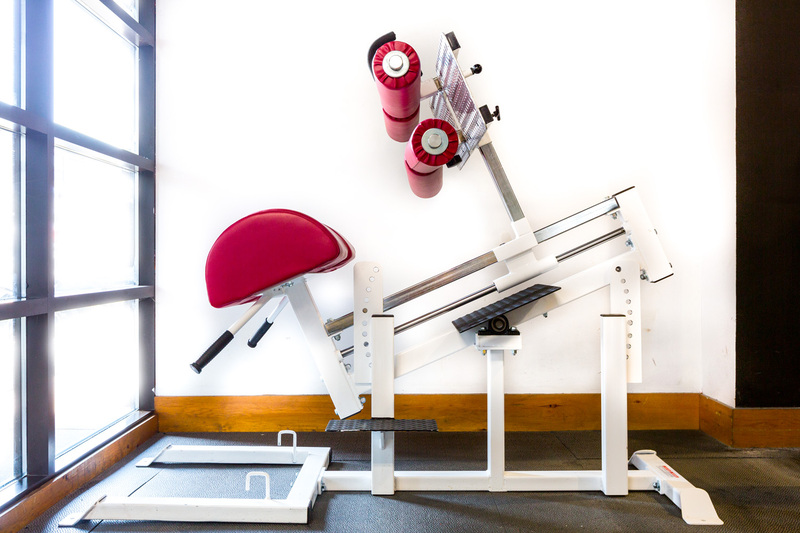 Adjusting this machine further creates settings for the perfect Roman Chair sit up, side bend or back extension, all at completely variable tensions and ranges. Finally, this bench offers unprecedented spinal decompression and restoration with the lower back in flexion, extension or a neutral position. 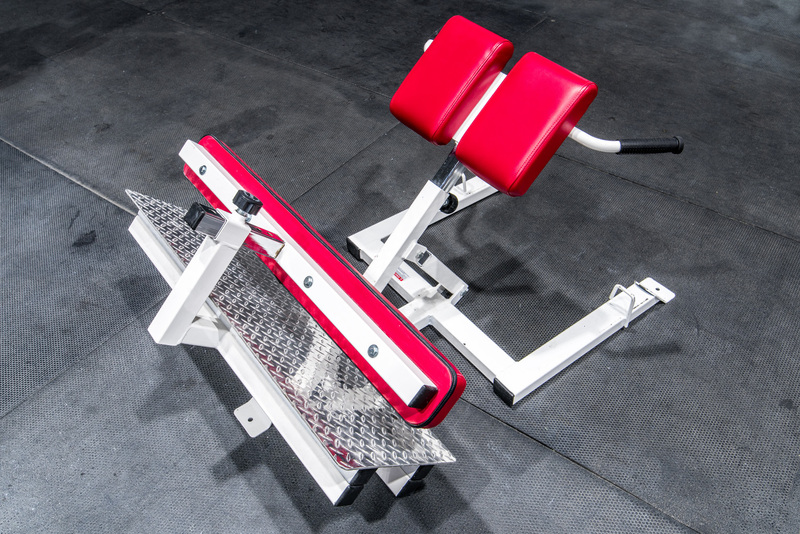 The elegant design allows for fast and easy adjustment, creating the perfect feel and position for any user of any body size. 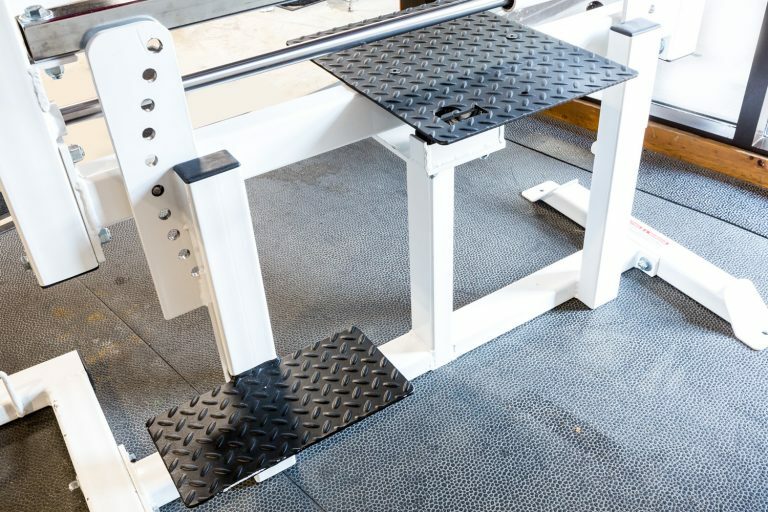 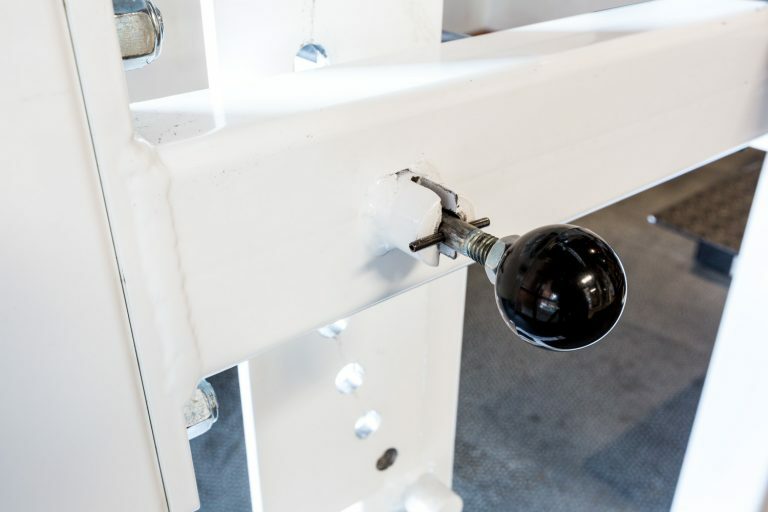 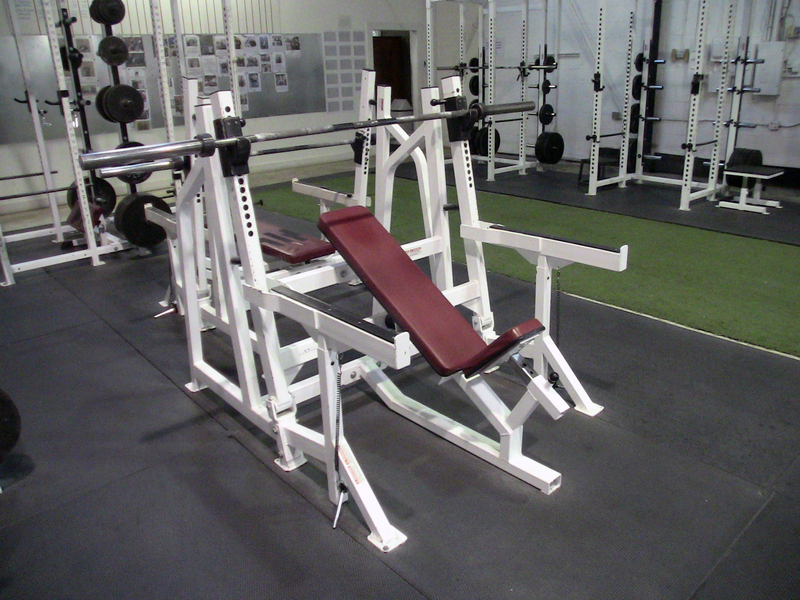 In addition to these unique innovations, this machine also has all of the best attributes of the most useful CGHR benches on the market. 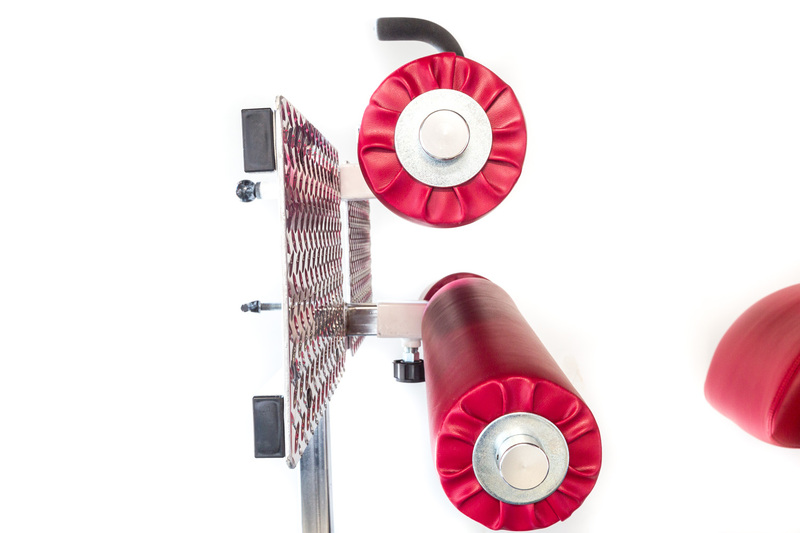 Other features include an extra comfortable split knee pad, adjustable foot plates and pads, extra wide foot plates and pads, band hooks and multiple steps.